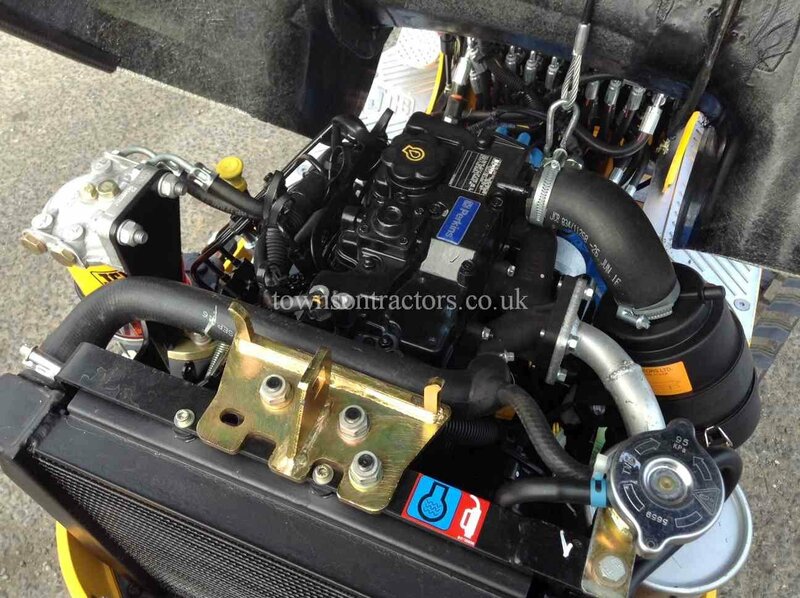 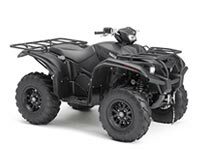 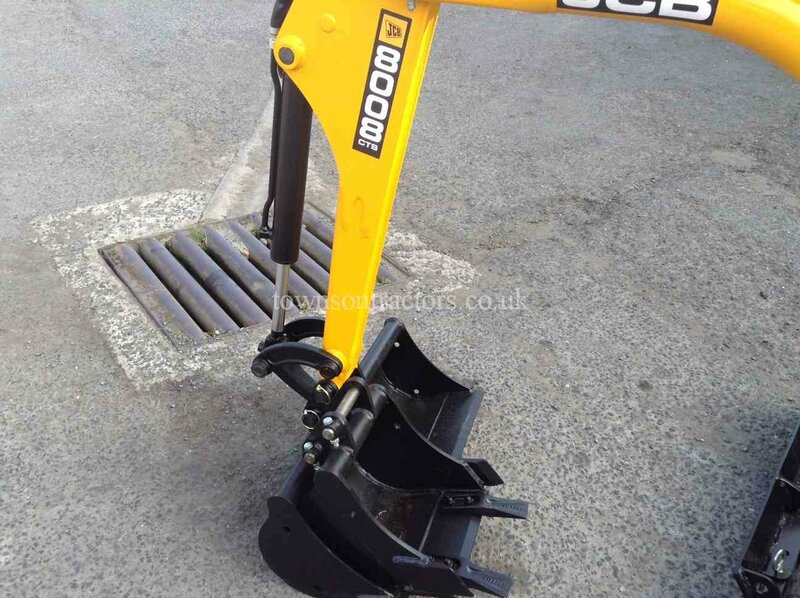 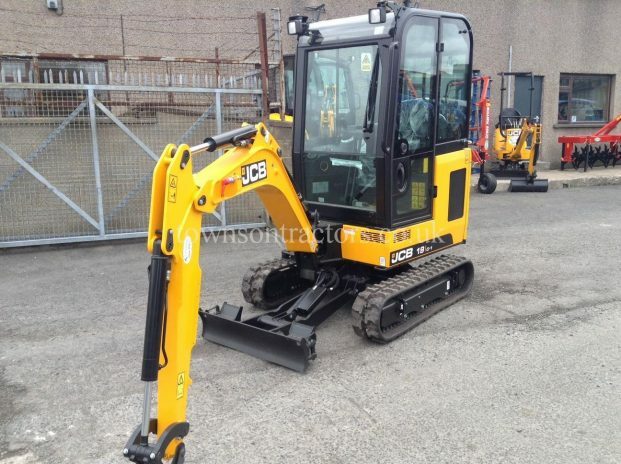 SKU: 10021608 Categories: Construction Equipment, New Tags: Construction, Excavator, JCB, New Manufacturer: JCB, NEW JCB. 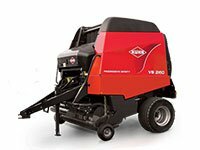 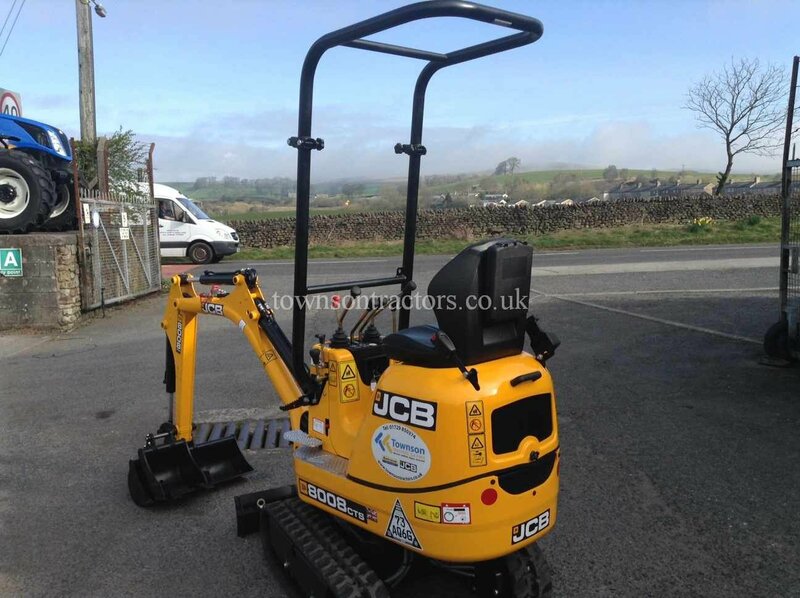 SKU: 10023047 Categories: Construction Equipment, Construction Equipment, Machinery, Machinery, New Tags: Bucket, Construction, Excavator, JCB, New Manufacturer: JCB, NEW JCB. 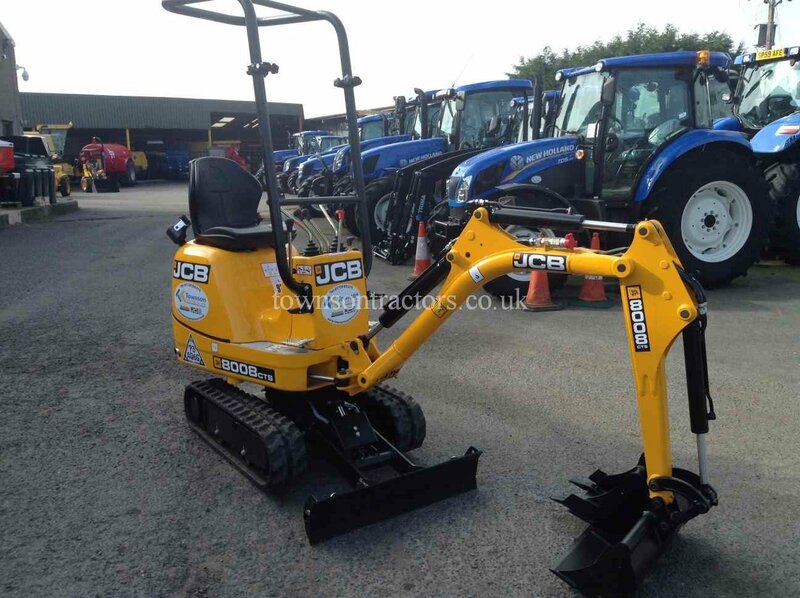 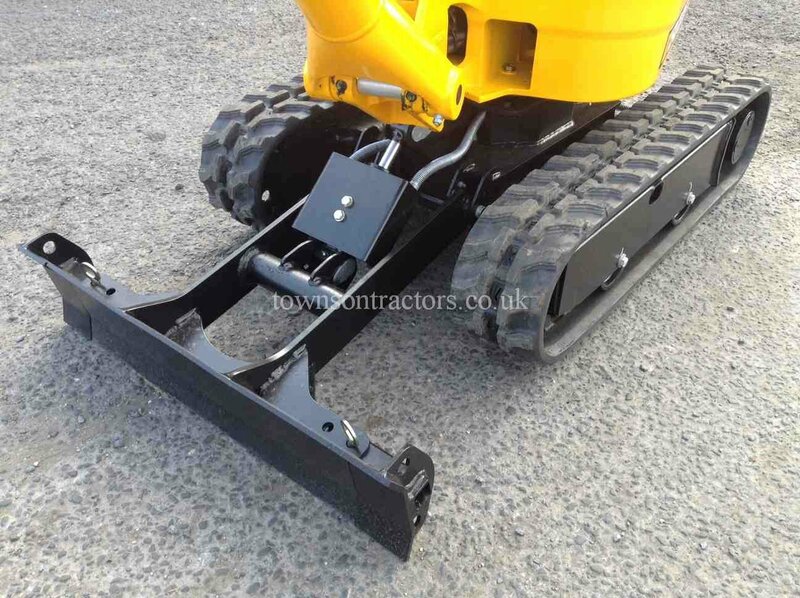 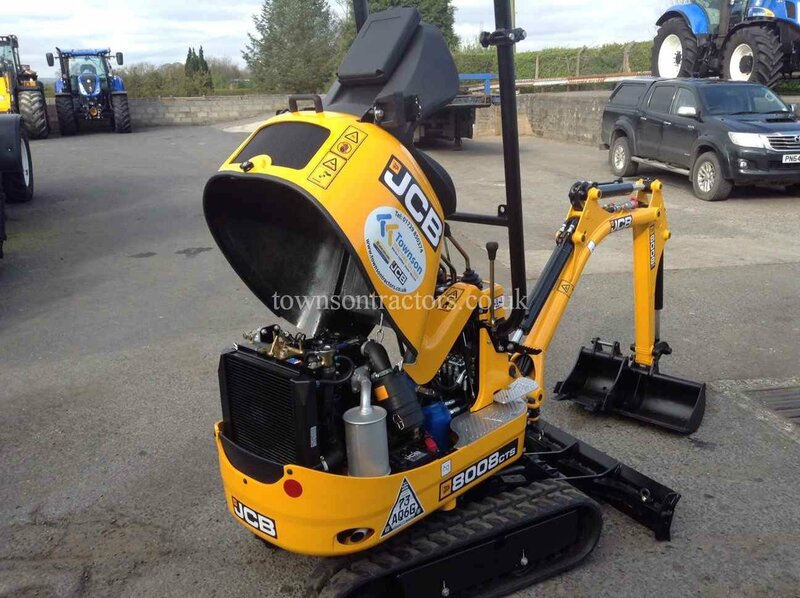 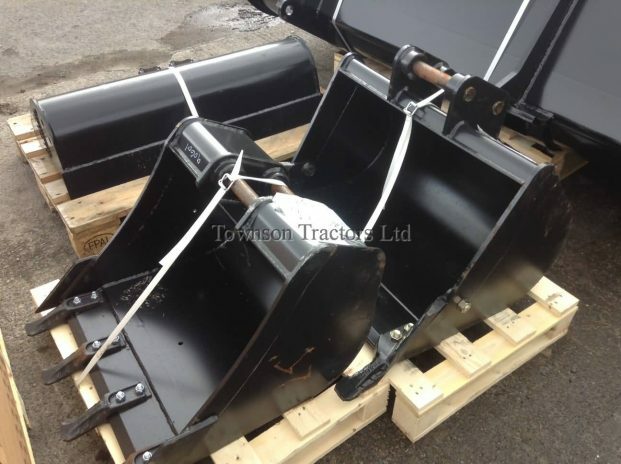 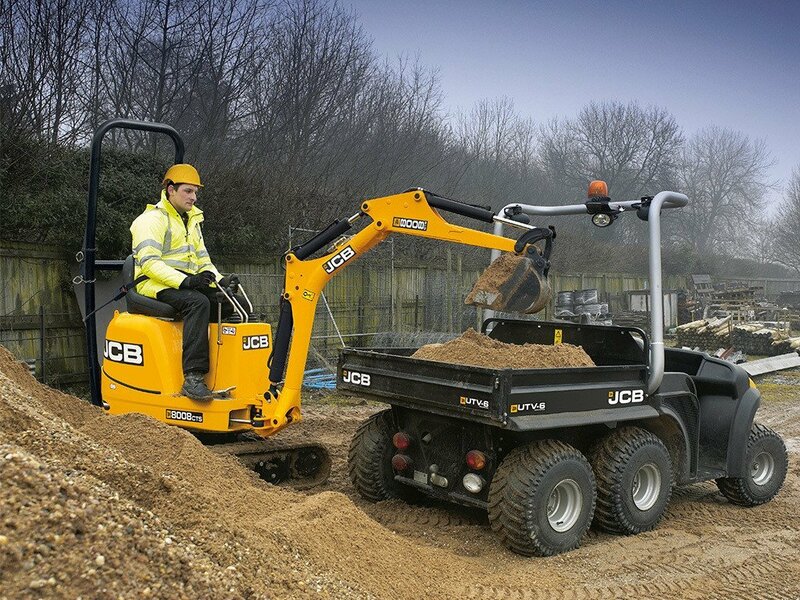 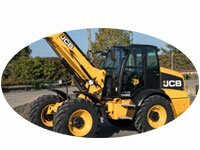 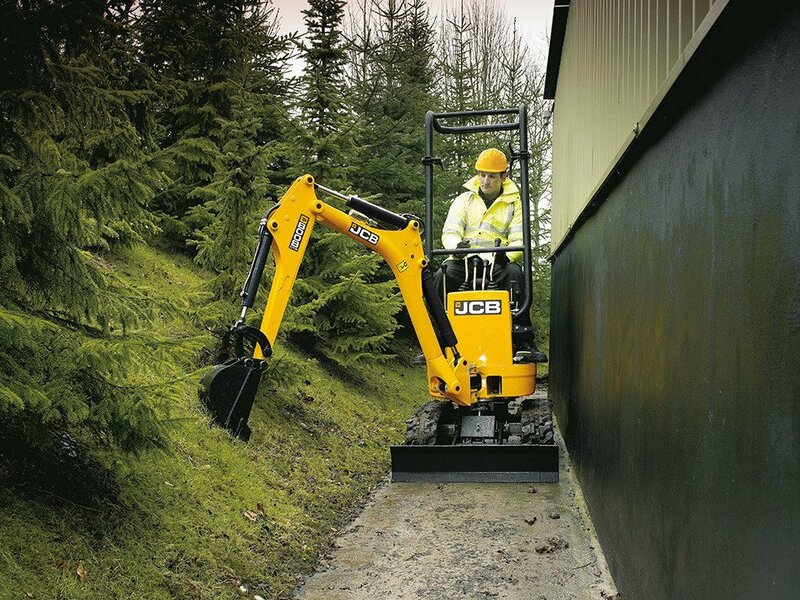 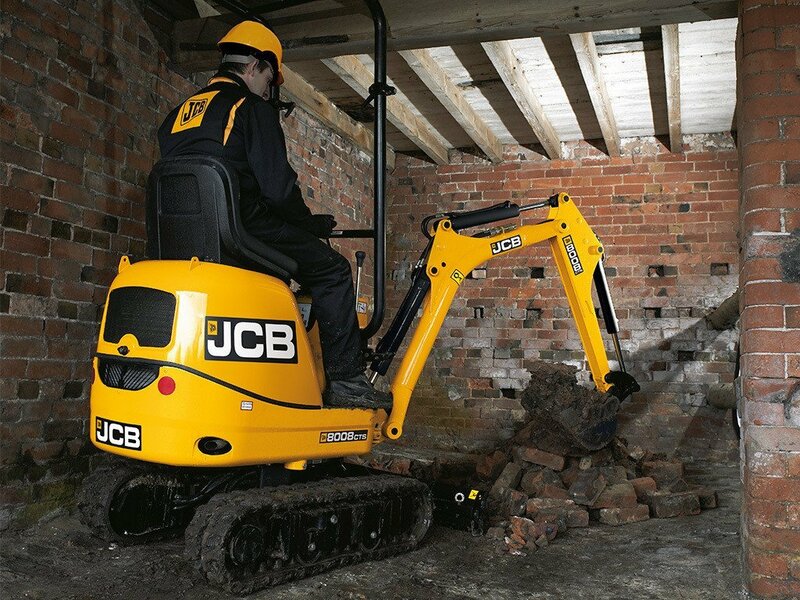 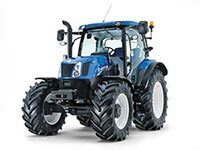 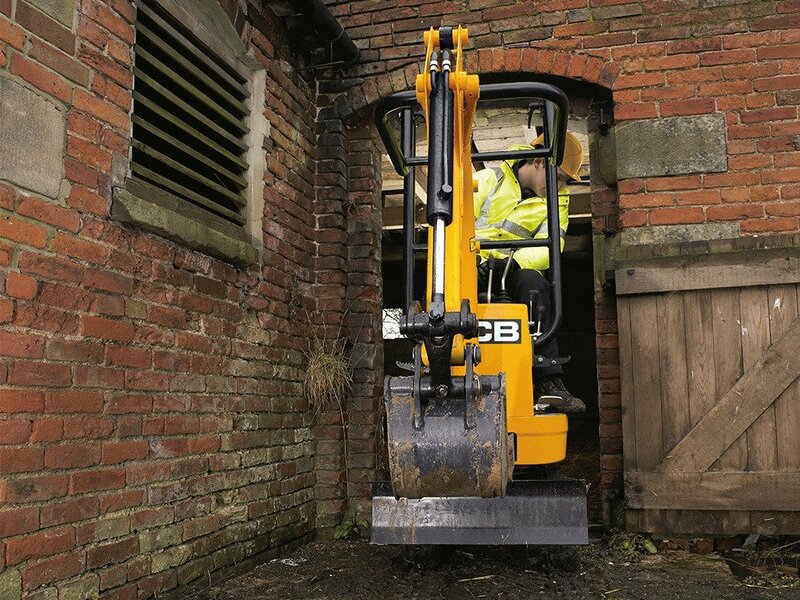 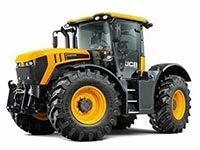 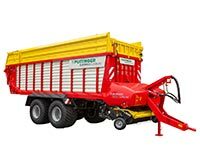 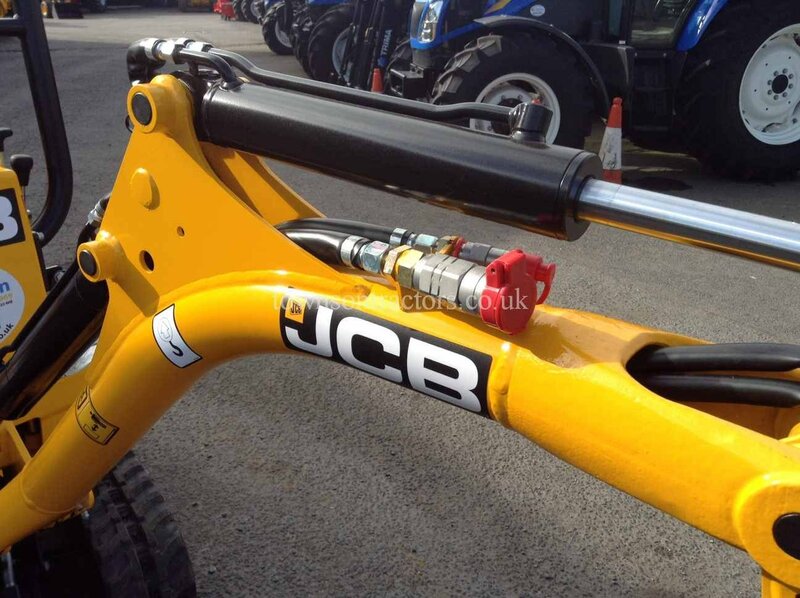 SKU: 10022036 Categories: Handlers, New Tags: JCB, New, Telescopic Handler Manufacturer: JCB, NEW JCB. 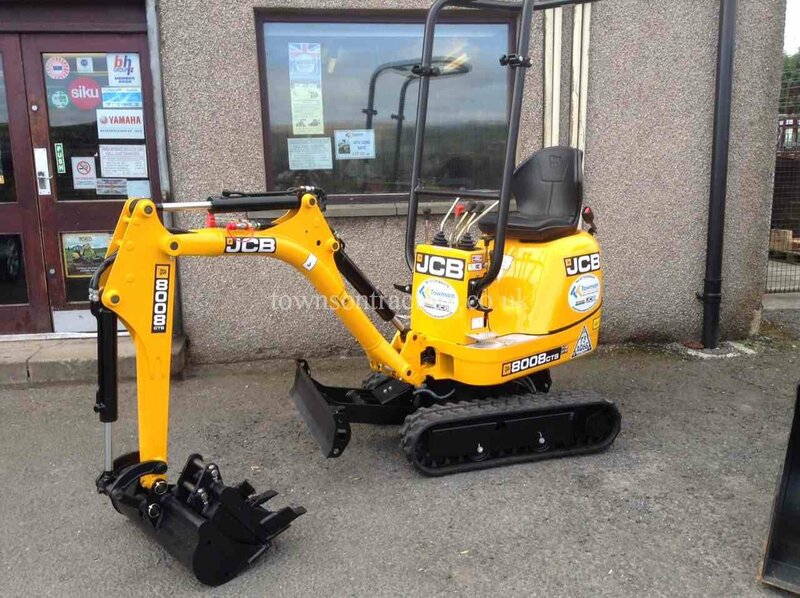 SKU: 10022205 Categories: Construction Equipment, New Tags: Construction, Excavator, JCB, New Manufacturer: JCB, NEW JCB. 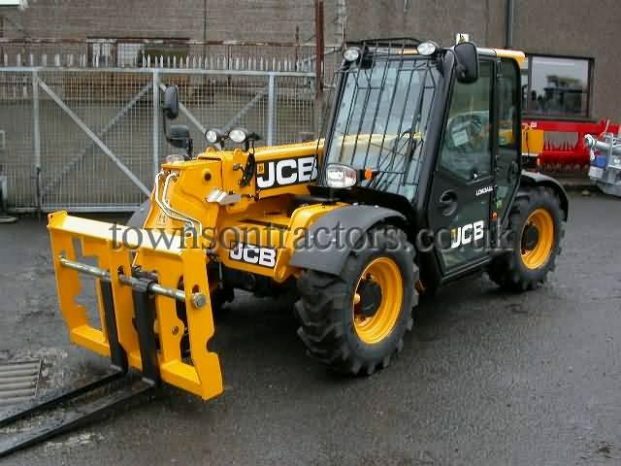 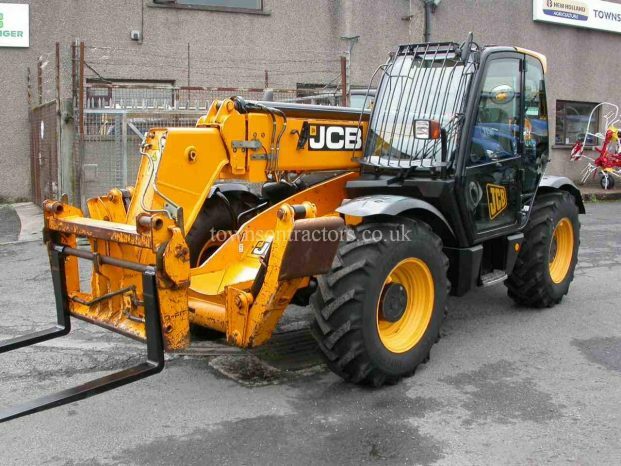 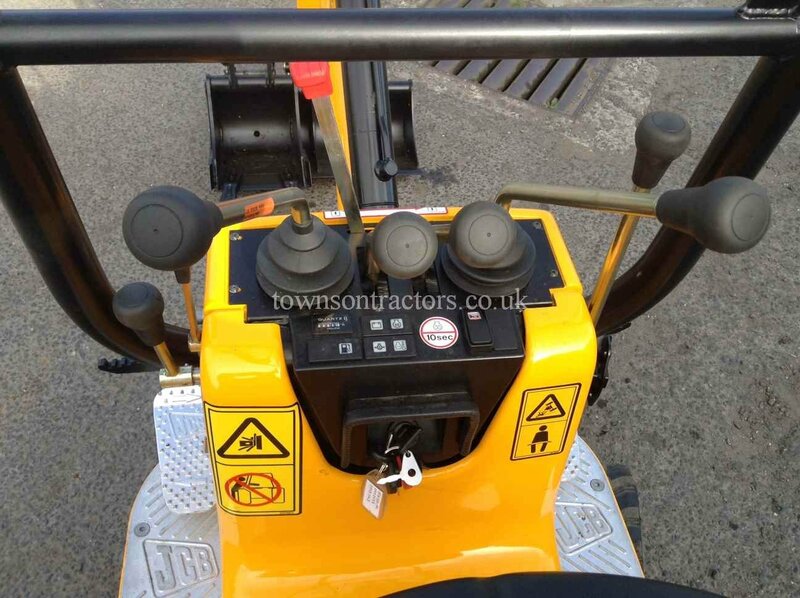 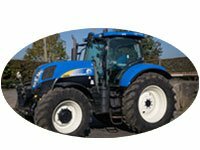 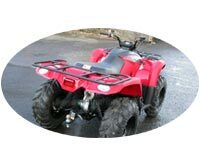 SKU: 10021872 Categories: Used, Used Handlers Tags: Construction, JCB, Telescopic Handler, Used Manufacturer: JCB, USED JCB.